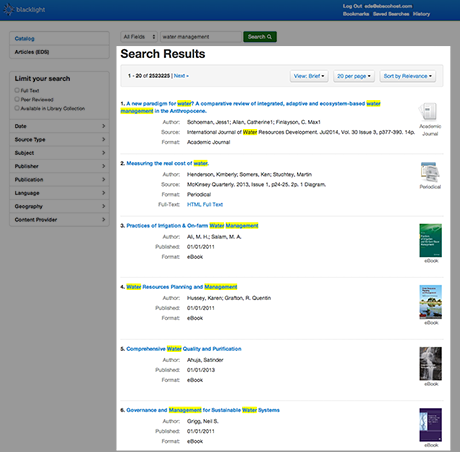 Access your EBSCO Discovery Service content via the Blacklight plugin. 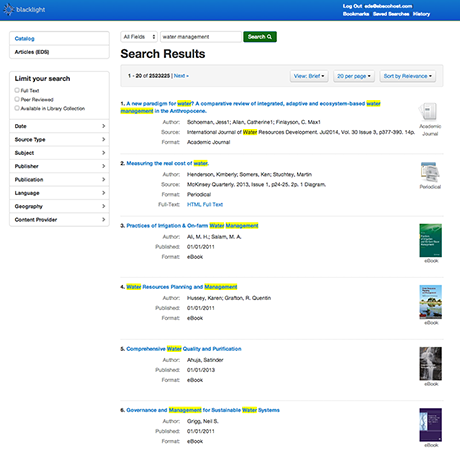 Blacklight is an OPAC that provides an alternative to library online public access catalogs. This module provides a starting point for library developers to incorporate EDS into an existing Blacklight application. 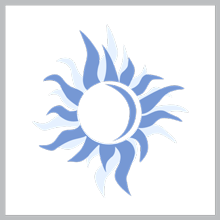 For more information about Blacklight, visit: http://projectblacklight.org.